Patrice Evra has received an offer to revive his career, and it has come from Turkish powerhouse Galatasaray. Evra grew in popularity after enjoying a decorated spell at Manchester United, wherein he won several Premier Leagues as well as the Champions League. He later moved on and impressed at Juventus as well. The former Red Devils’ last played for Marseille before having his contract terminated, when he high-kicked a fan of the Ligue 1 club prior to their Europa League clash against Vitoria in November. The left-back was sent off by the referee pre-kickoff, and UEFA was quick to ban him from all European competitions until 2018, which also prompted Marseille to release him. Since then, Evra has been a free agent. Apart from his success on the pitch, the decorated defender is also a celebrity on social media, where he keeps himself occupied by posting training pictures and funny videos. But now, according to Fanatik, via Goal, Galatasaray have made an offer to the Frenchman, and invited his agent Federico Pastorello to Istanbul, to negotiate a deal for the player’s services. 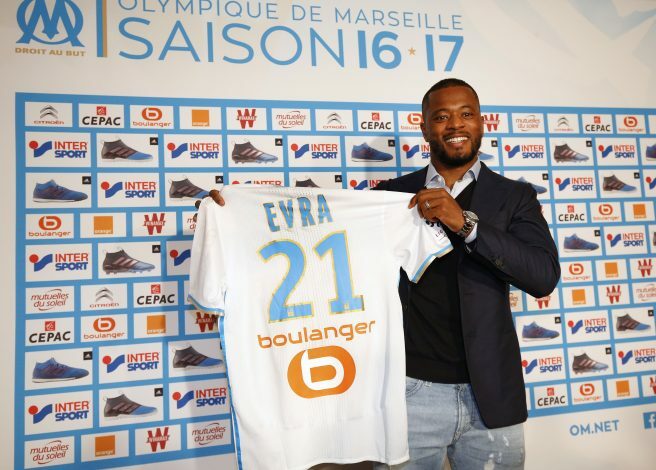 Signing Evra for free could be a bargain move, given he could still play for Gala in the Turkish Super Lig, although he may not be able to represent them in European competitions this season. Galatasaray are currently placed second in the league, only a point behind leaders Istanbul Basaksehir. The former France international had made 12 appearances for Marseille before he was released. At 36, this could be Evra’s last shot at reviving his career, which surely is past its prime.